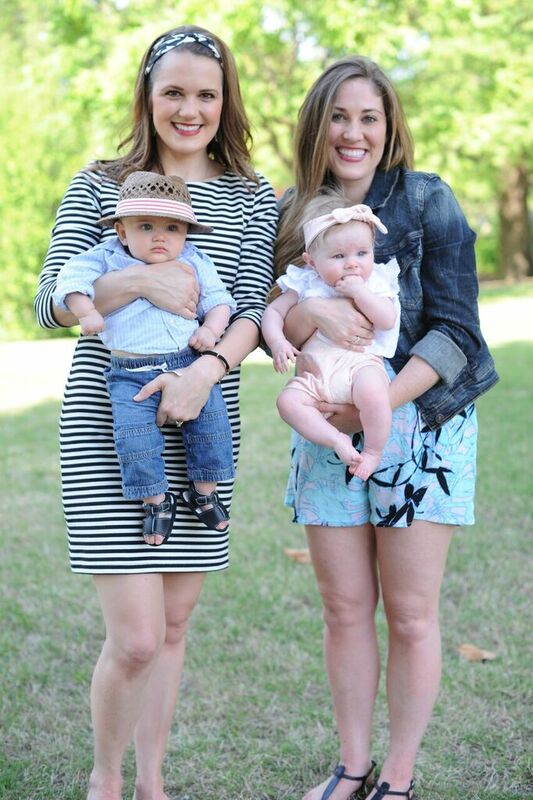 Life hasn’t slowed down for Alexandra Nicole this past year after opening her third boutique in Memphis. Nope, not even close. 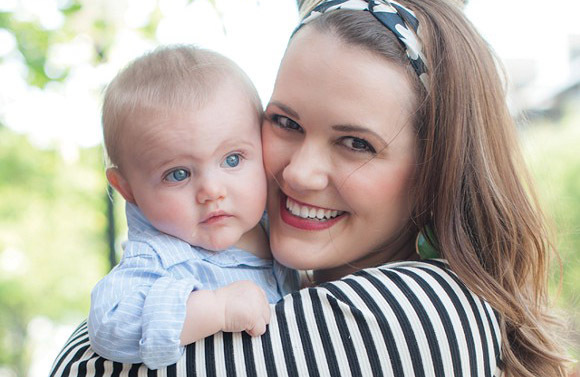 Since the Cedar Room opened in Harbor Town, Alexandra has styled the fashion spreads of Click Magazine, created an online store for The Ivory Closet, and launched her own lifestyle blog, while simultaneously working on a Masters degree and planning her wedding this spring, not forgetting probably the most significant addition to her life — baby Jack. 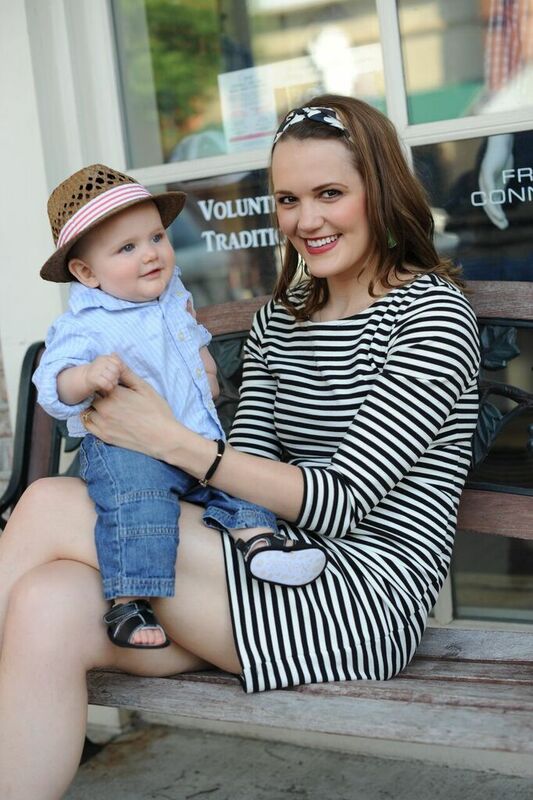 Even other working moms would want to know how she successfully does it all, and in this particular series, how she does it all while maintaining her sense of style. “Take everything minute by minute with a list in hand. I find that if I wake up and think about EVERYTHING I have to do at the shops, around the house, and with my masters program while being a mommy to my 6 month old son, planning a wedding, balancing my relationship, friendships, and social life, and staying in shape so my dress will fit on my big day….I instantly melt into a puddle of extreme anxiety,” explains Alexandra. 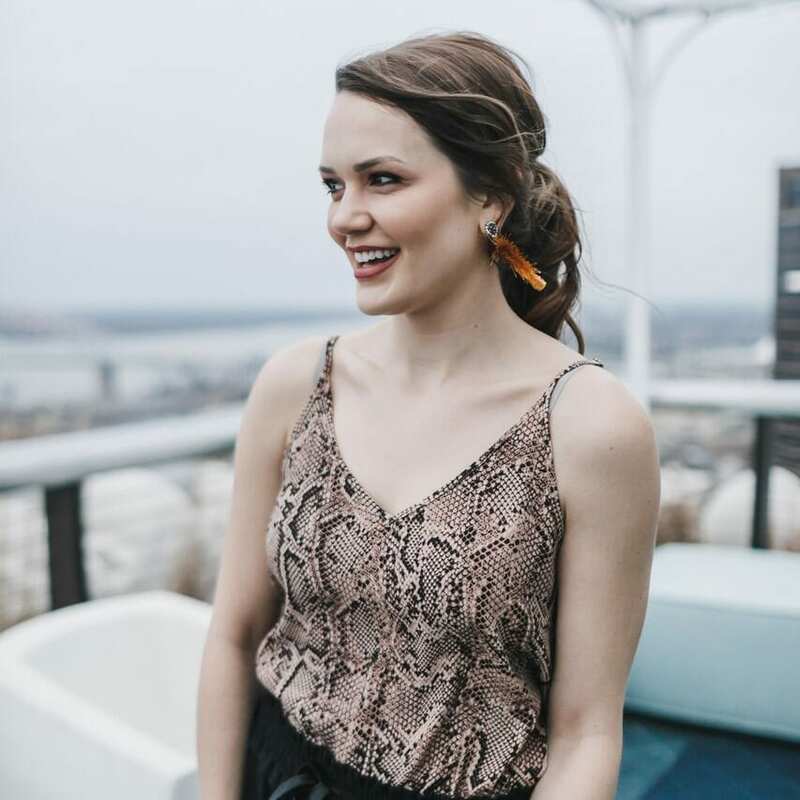 As this year’s Memphis magazine’s Faces of the Mid-South Face of Boutiques and Beauty, Alexandra is recognized for her skill and drive in helping others maintain their style. Owning boutiques to curate style choices and cosmetics for various types of women and offering styling and make-up services is what she is traditionally known for. 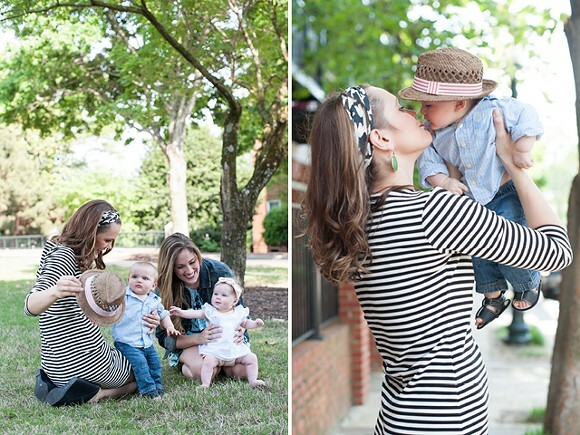 Her style blog City Chic Living extends that mission even further. 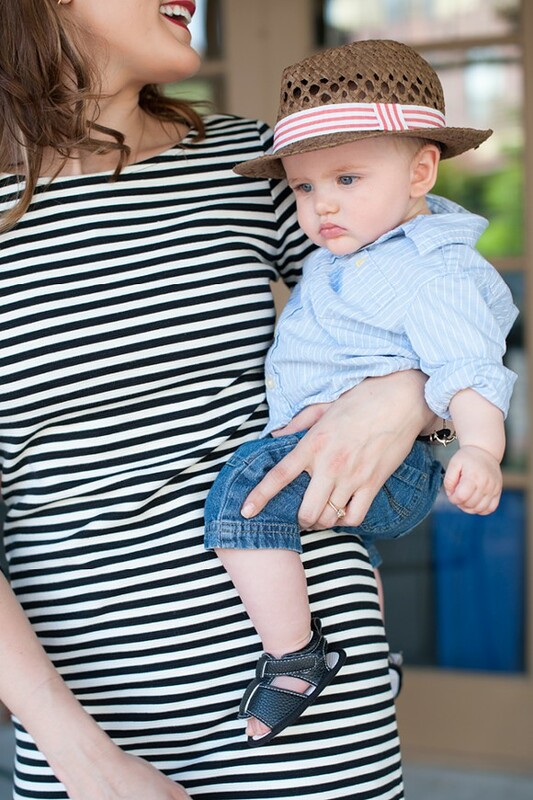 Her clients and readers find a make-up tutorials and styling ideas for classic style suitable and “more feasible for everyday wear.” Particularly now as a mom, her style is all about comfort that quickly be pulled together. 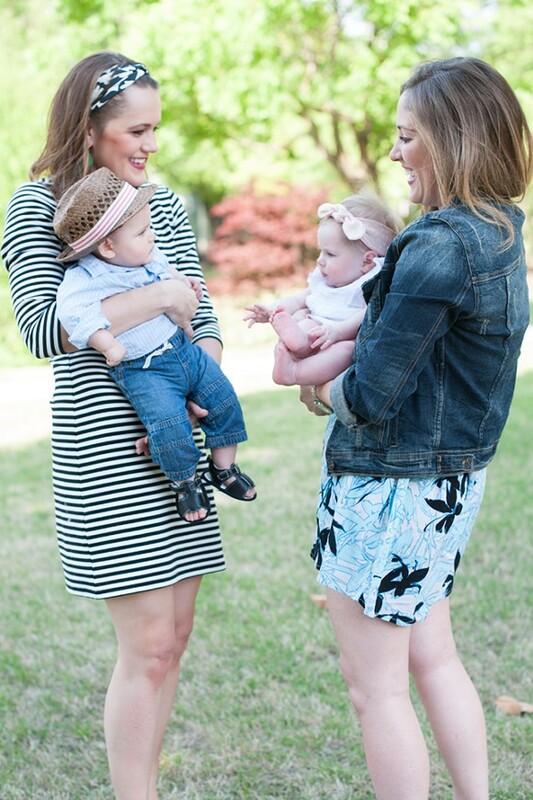 Here you see Alexandra in an easy one-piece outfit with fellow new mom Laura, featured last week. 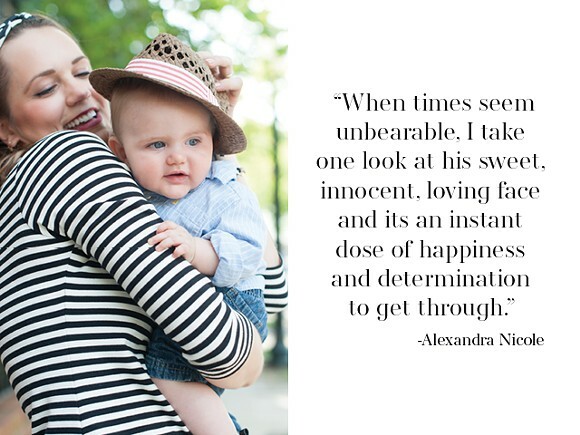 Through her blog, readers also see a more human side to Alexandra, sharing in her deepest moments. She writes emotionally about struggles in her life, such the recent loss of her brother. 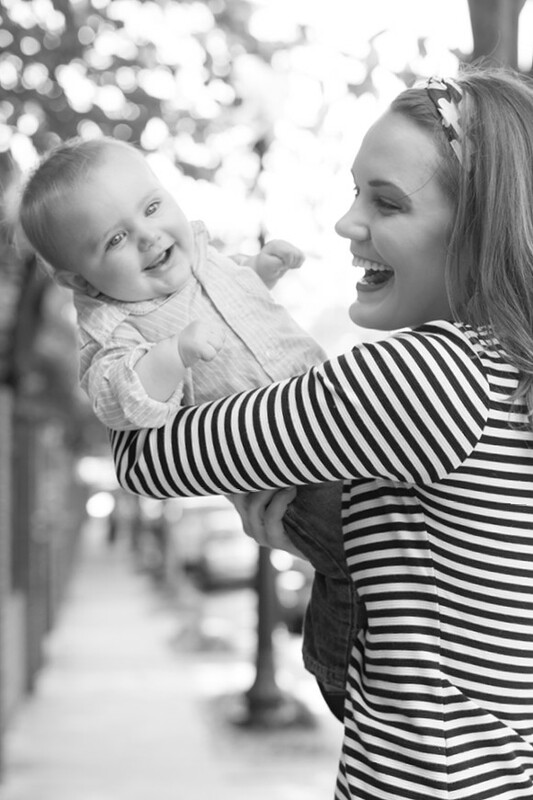 With this sort of optimism, Alexandra has purposefully contributed to a city she believes in. Even after traveling and living in Ireland and briefly England, she was drawn back to Memphis. “Although it was one of the most liberating, empowering decision I ever made in my teenage years, I quickly realized all that I loved about my city. It was only after leaving the city for a while that I realized this is the place that I not only call home, but I WANT to call home,” Alexandra says. Make sure to visit the Ivory Closet online store – get first pick on items under New Arrivals before they are sold in the store. On Alexandra: Dress – The Attic. Shoes – The Ivory Closet. 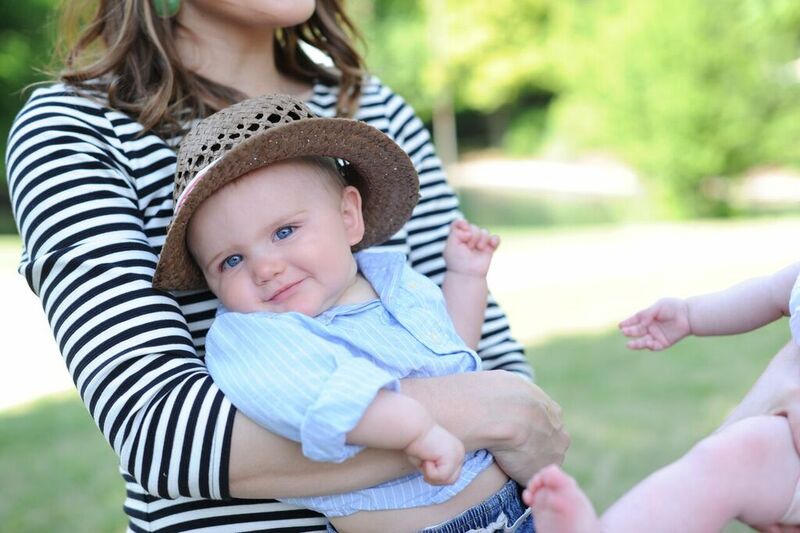 On Jack: Outfit – all from Carter’s. You and your son both look stunning dear and every time I see you, you are more beautiful and stunning. Anyway, I am also invited to a birthday party at outdoor event spaces and not sure what should I wear. Please suggest me something. I would wear solid maxi with some pretty funky statement pieces and strappy sandels. Hats are very in right now and one would keep the sun out of your eyes.